Content management allows flow of content in a channelized manner and as and when required by the person. It is independent of the design of the website and avoids getting lost in the sea of the content. Myriad solutionz develops totally user friendly Content Management System which can be self handled. You need not remain dependent on a third person for updating, modifying or deleting your content as and when required. CMS also facilitates changing the content from the comfortable confines of your home also. Your website can be provided with visual editor making it easy to edit text during display. 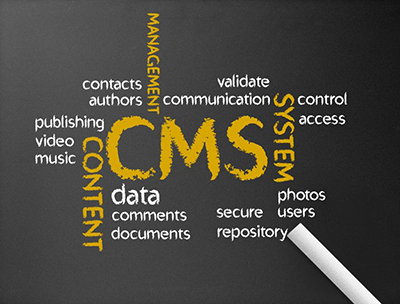 CMS allows the scope to customize the content according to the requirement with added functionality.